Toni Inglis, MSN, RN CNS (retired), FAAN, holds three degrees from from The University of Texas at Austin — a Bachelor of Arts (in Spanish and French), a Bachelor of Science in Nursing and a Master of Science in Nursing. She was one of 10 graduate students selected to study policy development under the late Congresswoman Barbara Jordan at the LBJ School of Public Affairs in Austin. Now retired from the Seton Healthcare Family, she practiced neonatal intensive care nursing for more than three decades. She also wrote/edited the monthly publication NursingNews for Seton for 20 years and a blog for six years. 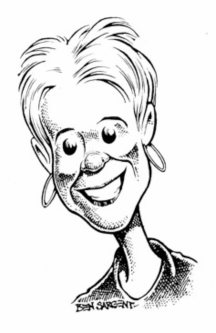 Known for her ability to explain complex health issues and policy in easily understood terms, she has written a monthly opinion column for the Austin American-Statesman editorial page since 2009. Her columns have appeared in many newspapers and concern concern health policy, health care, nursing, humor and politics. In addition, she has sole-authored 15 scholarly articles in peer-reviewed journals of nursing, law and medicine. Two magazines have described how Inglis began writing newspaper commentary: The Good Life and Austin Monthly. A passionate advocate for public health and mental health, Inglis has served on numerous commissions and boards including as member and chair of the Board of Trustees of Austin Travis County Integral Care, formerly Austin Travis County Mental Health Mental Retardation, for 12 years. In 1992, she was selected as the UT-Austin School of Nursing Outstanding Graduating Graduate Student and in 1995 as the school’s Outstanding Alumna of the Year. 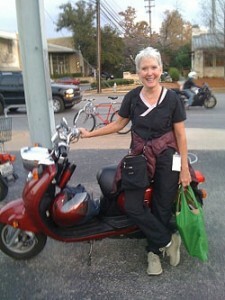 In 2000, she was named one of the Texas Nurses Association-District 5 Fabulous 5. In 2009, Inglis received the Austin Business Journal’s “Healthcare Hero” award. 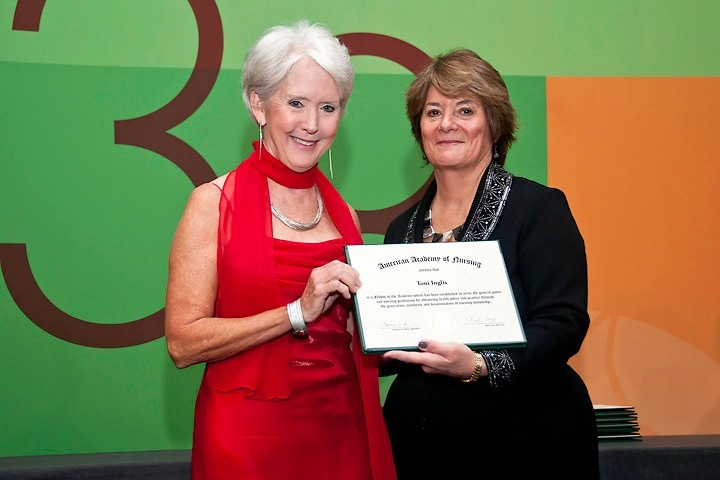 In 2011, she was inducted as a fellow into the American Academy of Nursing in Washington, DC.